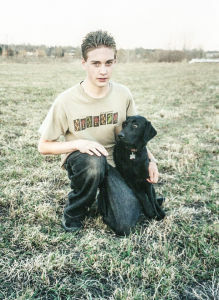 Any child up through 12 years old may run a dog of any level and can be assisted by Mom, Dad, or any adult. 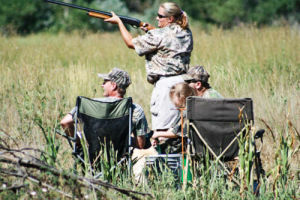 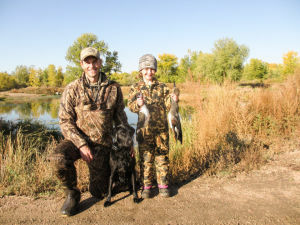 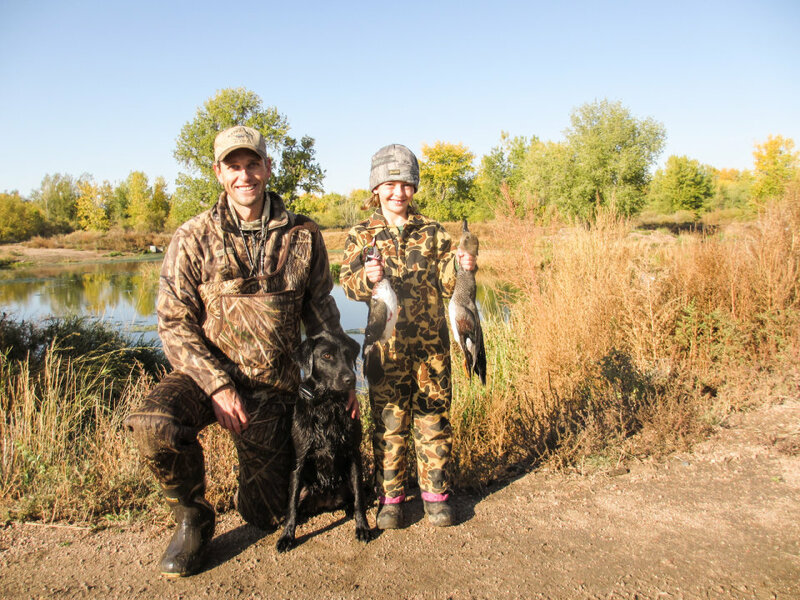 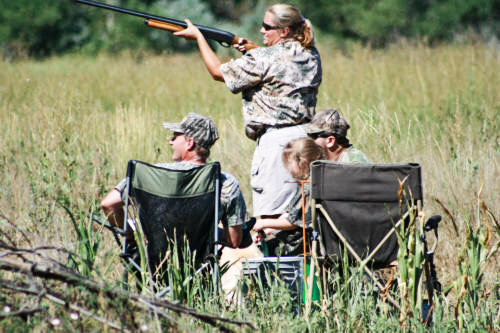 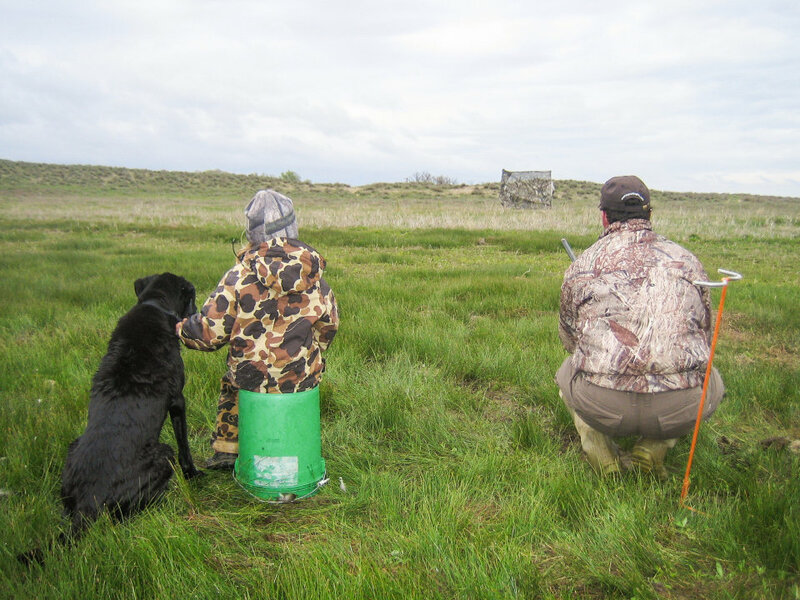 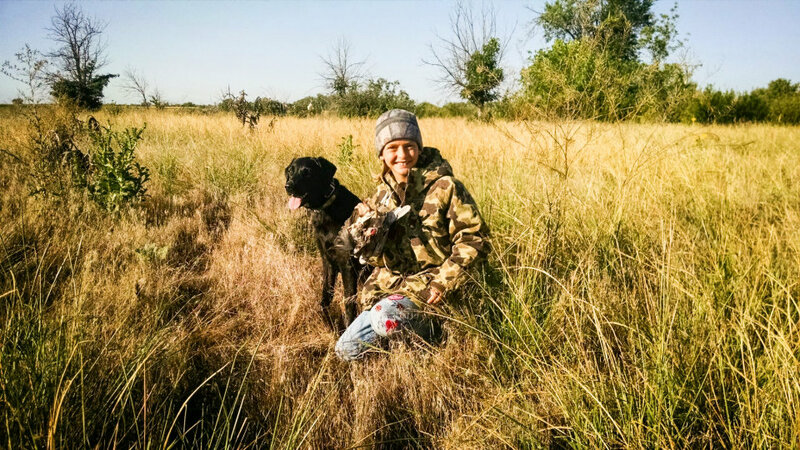 No guns will be used however a hunting bucket, duck call and dead birds will be used (Mom or Dad may blow the call if need be); a dog can be provided if you rather your dog stay focused on his/her test that day. 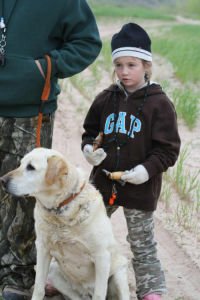 The test is usually ran prior to Saturday Night Social and immediately following the Puppy Stake. 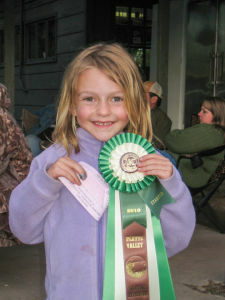 Certificates and ribbon presentation for this premier event will be at the Saturday Night Social. Sign up the day of the hunt… more details will also be available at that time. 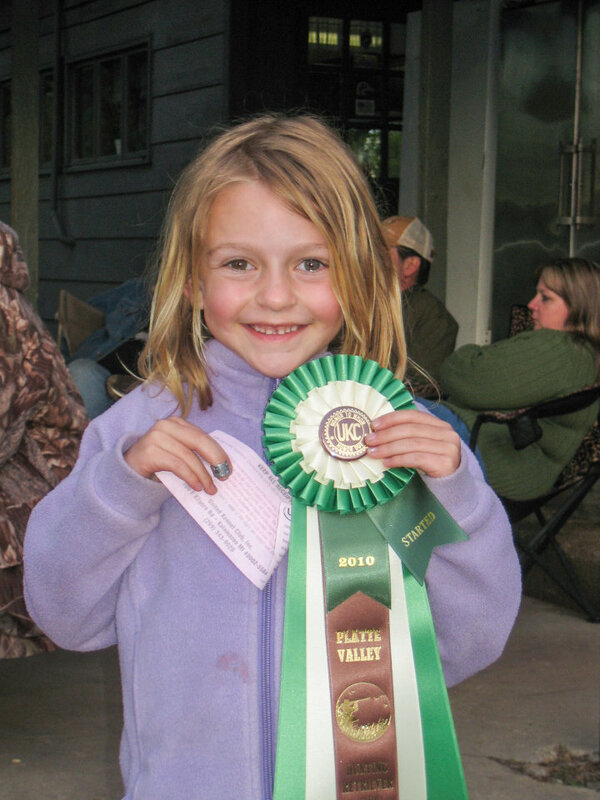 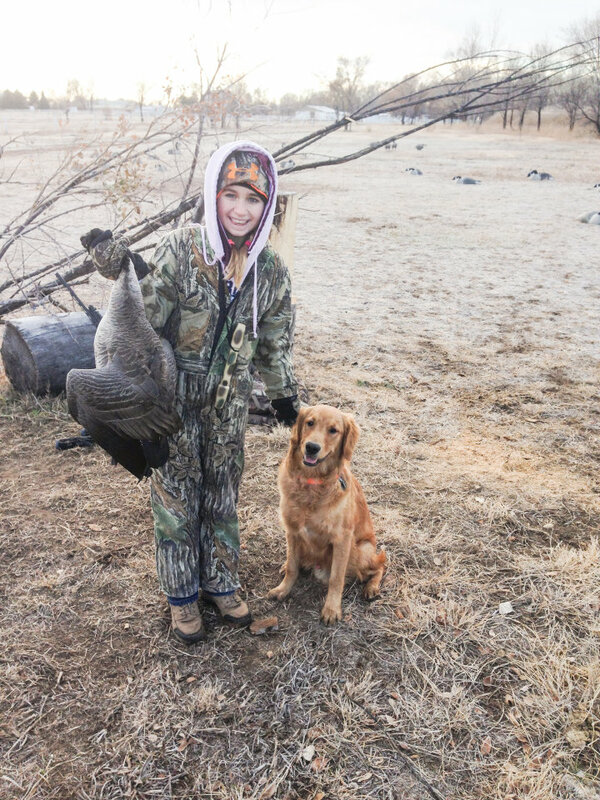 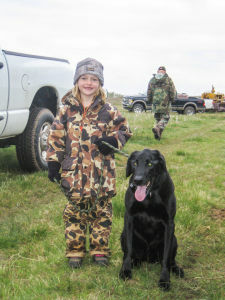 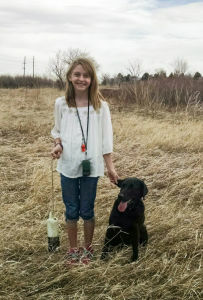 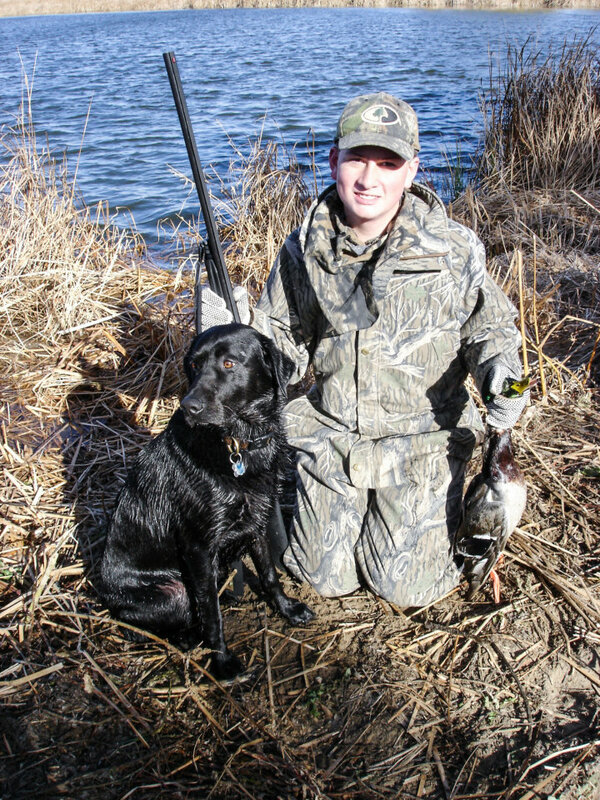 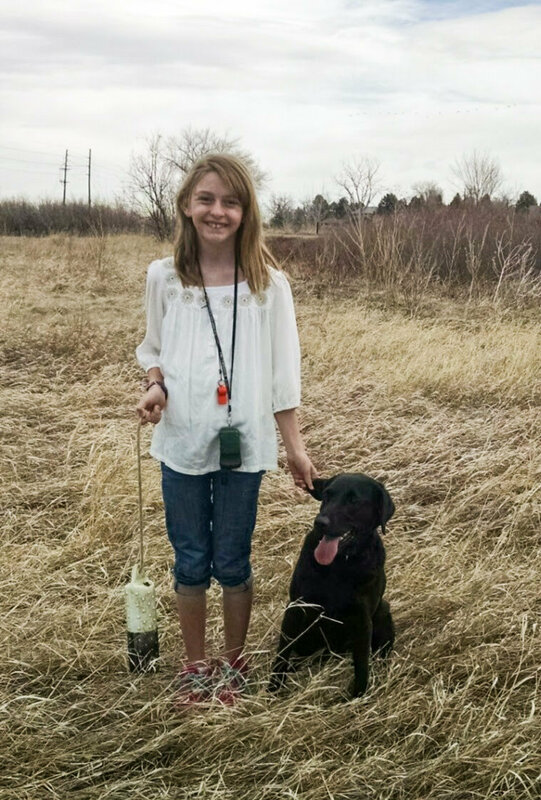 Hunters over 12 years old are also welcome and encouraged to hunt, and get to run their retrievers under normal HRC rules.